Posted in: Blog. Tagged: Blog, EAF, Electromechanical Engineering, Energy, Engineering, Engineering A Future, Mechanical Engineering, Robots, Senior Project, STEM, Team UV. 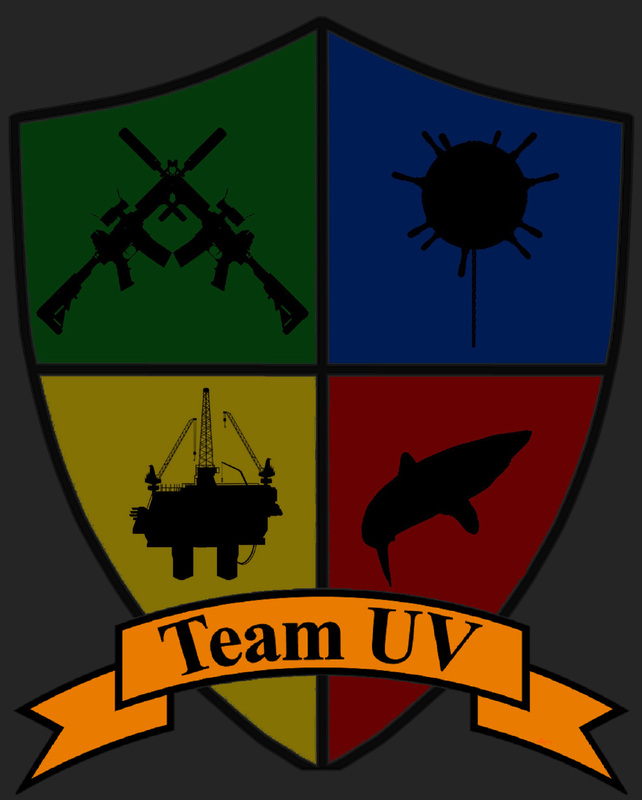 Team UV Crest, representing our principal application (ISR), and our potential future applications (Mine Detection, Underwater Inspection, and Exploration). So the day has finally come; my last Team UV blog post. It’s been a true pleasure writing about STEM topics for all of you to enjoy. Blogging for this site has given me a venue to express my engineering interests, as well as way to see what my fellow Team UV members are in to. As Mechanical Engineering graduates who completed the same basic curriculum at Cal Poly Pomona, it’s fascinating that we are all interested in different fields. I can’t wait to see where the five of us will go in our careers. I’m excited for the next chapter with Engineering A Future (launches Monday July 13th) and the chance to share my interests more deeply with you all. As of now, I will be posting once a month on EAF about my favorite topics: robotics, the energy industry, and electronics! See you all on EAF! ← Hoverboard Is Finally Here? !